Vegan Food & Living Awards 2019… The Winners! The last few years have been absolutely incredible for veganism, with new products appearing on what almost seems like a weekly basis. We thought it was about time we celebrated them with the first ever Vegan Food & Living Awards. Replacing cows’ milk with rice milk has allowed Moo Free to create a range of delicious, creamy milk chocolates that does not require a single cow. All of their chocolates are free from allergens (including dairy, gluten, soya, wheat, lactose and casein) and all ingredients are organic and ethically sourced. Perfect for children and adults alike, the award-winning bars are covered in cute designs and sprinkled with delicious toppings like hazelnut and banana chips. To top it all off, their packaging is environmentally friendly and absolutely none of the waste from their factories ends up in a landfill. 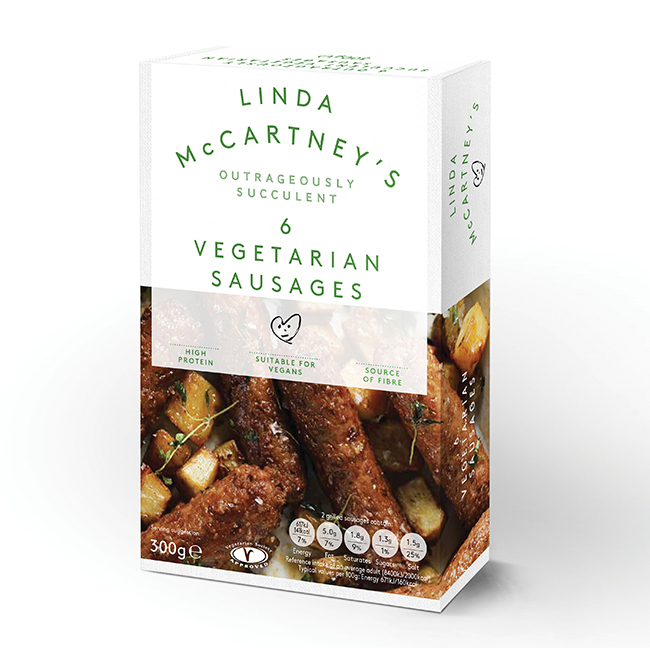 The team at Linda McCartney is proud to have paved the way for the meat-free movement since it started out almost 30 years ago. Now, 78% of the range is vegan-friendly, including the beloved Vegetarian Sausages, Meatballs and Scampi. Using rehydrated soya protein, the products emulate the texture of meat while remaining free of animal products or by-products. The tasty natural flavourings and seasonings make each meat alternative a delight to eat. More than this, in keeping with their founder’s passion for kindness, the packaging is 96.4% plastic-free, with an aim to be entirely plastic-free by 2021. Oatly is fast becoming a household name and we know exactly why. 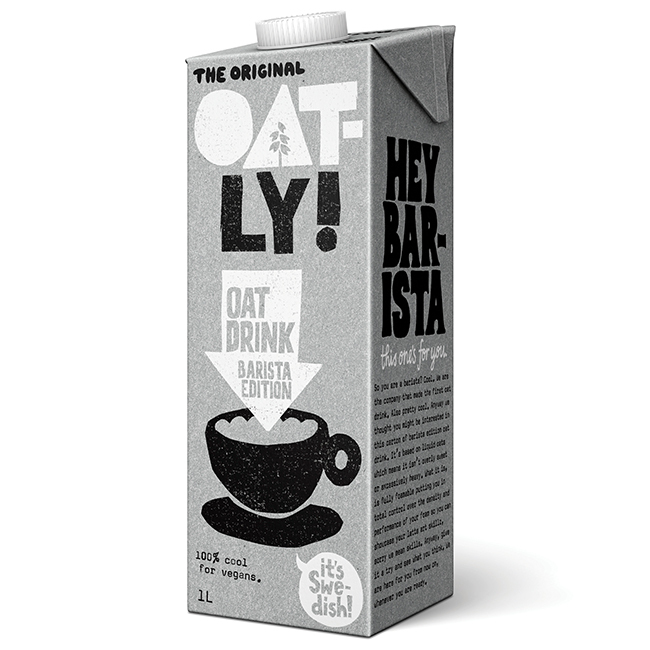 Oatly’s oat milk is produced using their patented enzyme technology, allowing them to liquefy oats without losing the protein and fibre they are known for. The result – a sweet, creamy blend – is perfect in a latte, but equally good in tea, on top of granola or even by itself. The Barista Edition is so sought after that last year there was a nationwide shortage when supply could not match the incredible demand! What we love about Oatly is their complete transparency – they are honest about what goes into their products and promise never to use any ingredients that aren’t absolutely necessary or approved for consumption. Everything in their oat milk is plant-based, sustainable and free from GMOs. 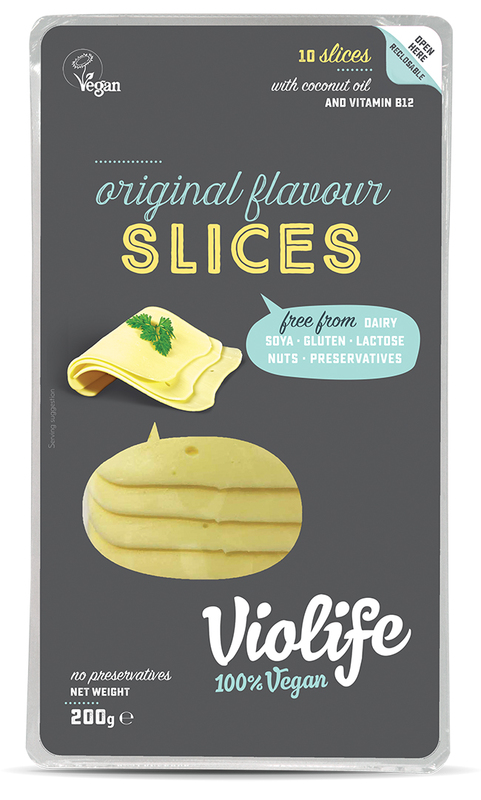 Violife’s Original Flavour Slices are free from dairy, soya, gluten, lactose, nuts and preservatives, making them ideal for any animal-loving cheese enthusiast. You guys are clearly passionate about the ‘100% vegan, 100% pleasure’ motto of the brand and the incredible taste and texture of the Original Flavour Slices. We particularly love how the cheese can be used in so many ways, being equally tasty on crackers, in savoury bakes and on dinners. The brand recognises that it can be really difficult to give up cheese and find a tasty, all-purpose vegan alternative – thankfully, the stretchy, creamy, tangy Original Flavour Slices certainly manage to meet all of our needs. 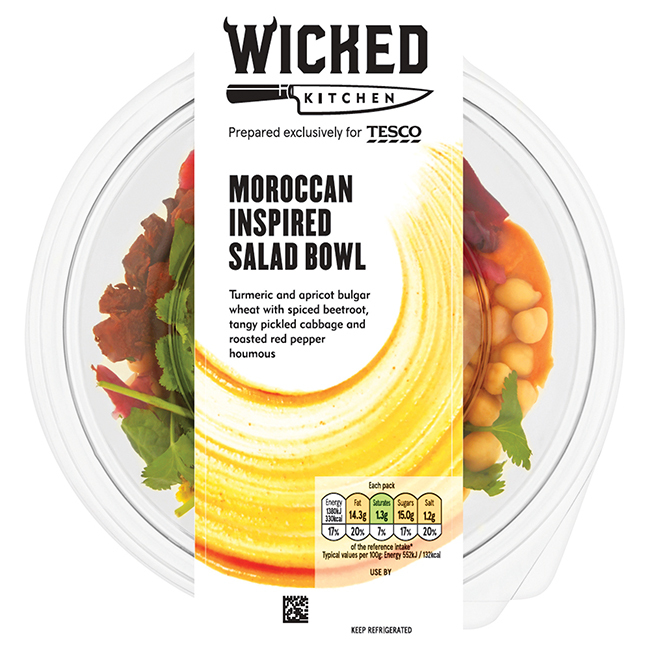 Back in January 2018, the brothers behind popular plant-based brand Wicked Healthy, Derek and Chad Sarno, launched their secret project – a deal with Tesco, bringing the mighty flavour of their plant-based dishes to the UK. The plan was to pioneer a new range of irresistible vegan ready meals, celebrating everything ‘wicked’ and tasty about plants. They definitely succeeded. 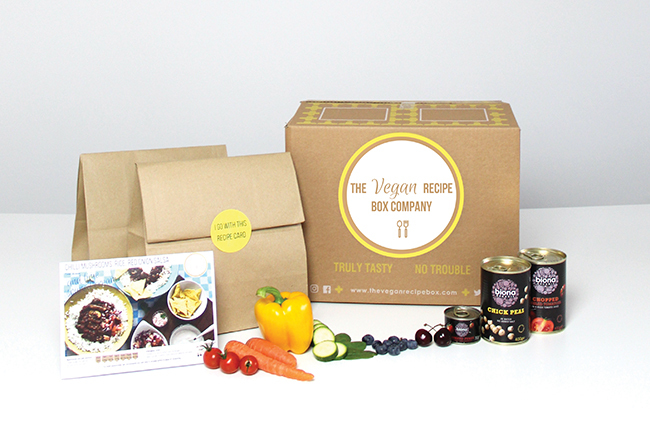 From their Boom’n Butternut Curry to their Mushroom Bolognese and Big Bros Enchiladas, their ready meals are bursting with zing and punch, convincing vegans and meat-eaters alike that plant-based food does not have to be predictable or boring. Who doesn’t love a brownie? Pulsin have created a winner with their vegan Salted Caramel Raw Choc Brownie, which perfectly combines sweet and savoury flavours for the ultimate indulgence. Premium cacao, sea salt and natural flavourings allow you to treat yourself without suffering through any of the guilt. From the start, Pulsin’s founders have prided themselves on producing truly healthy sweets and treats. The Salted Caramel Brownie’s super blend of magnesium, fibre, vitamins and minerals boosts your health as well as satisfies your sweet tooth. Made to transform everyday eating into a health optimising opportunity, it’s the ideal snack to maintain your natural rhythm, helping you to power through your day. Wagamama’s vegan menu does a fantastic job of giving us plant-based diners the same authentic Japanese and Asian experience as those who eat meat. Their vegan dishes are cooked to order, using the freshest ingredients, in the hope to cater personally to every customer and take everyone’s dietary and lifestyle choices seriously. Some dishes are re-worked classics, inspired by original recipes like the yaki soba. Others were born from a desire to create something specifically suited to the vegan palette. 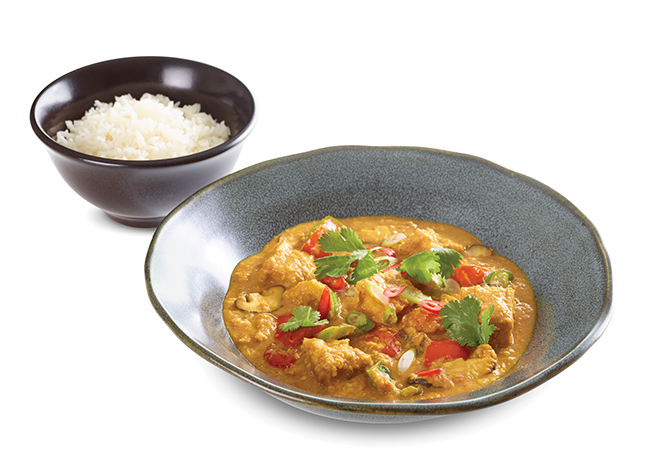 Wagamama also teamed up with vegan chefs to create special recipes for their customers to try. 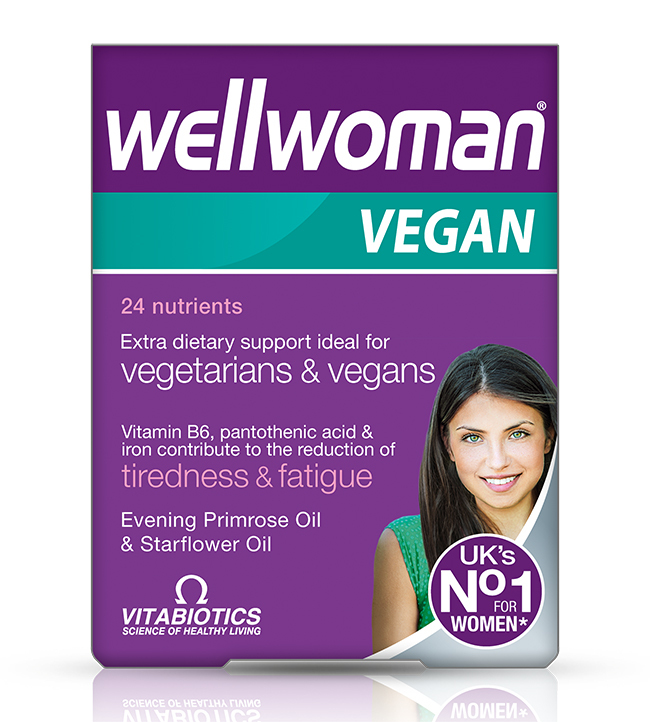 Wellwoman Vegan was specially developed by Vitabiotics to meet the nutritional needs of women on a vegetarian or vegan diet. In particular, women who don’t eat meat may get less zinc and vitamin B12. Low zinc levels can lead to damaged skin, hair and nails, and low B12 levels can affect the immune system. The Wellwoman Vegan supplement contains boosters for these, as well as 22 other nutrients chosen to best support a plant-based diet. We are so excited that half of The Body Shop’s products are now 100% vegan! We particularly love their entirely vegan haircare selection, which is comprised of masks, shampoos, conditioners, serums and oils. Whether your hair needs glossing, nourishing, repairing or replenishing, there is sure to be an animal-friendly product for you. The vegan haircare products come in a range of beautifully natural scents, including ginger, shea butter, strawberry, banana, coconut and grapeseed. 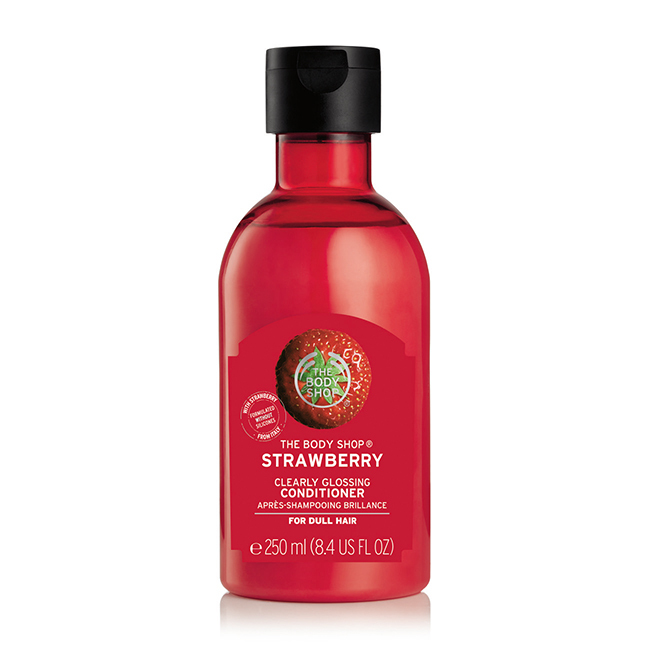 Each is in keeping with The Body Shop’s ‘Enrich Not Exploit’ commitment, which aims to reduce the company’s environmental footprint and ensure that 100% of their natural ingredients are traceable and sustainably sourced. 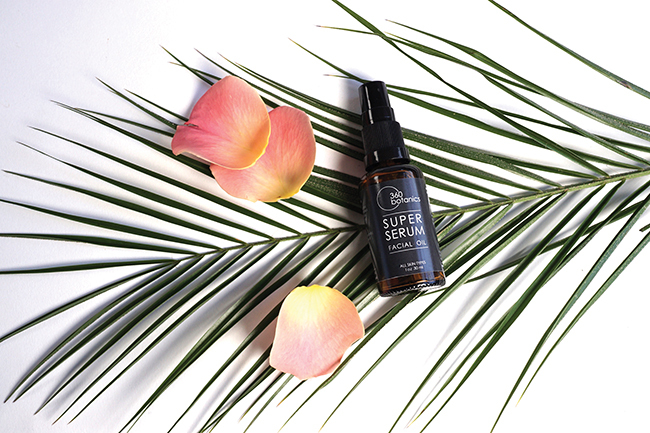 Vegan-friendly, 100% cruelty-free, beautiful plant-based oils with natural and organic ingredients… what’s not to love? 360Botanics is passionate about providing its customers with small batch, hand-blended luxury skincare that looks and smells amazing. The products balance and heal the skin by harnessing the benefits of aromatherapy and plant-based natural oils. From sugar scrubs to body oils and cleansers to balms, the products all have particular uses and can be chosen based on your personal preferences. Can’t sleep? Need to relax? Feel like a detox? There’s definitely something for you. B is for Beautiful! 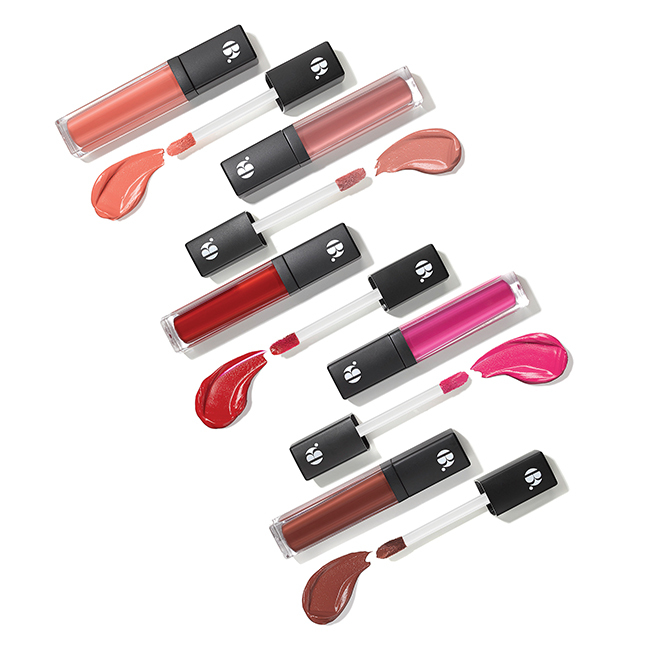 Based around feeling as beautiful as you look, Superdrug’s B brand offers high-quality, solution-driven makeup for ethical shoppers. Every type of makeup is covered, from foundations to setting sprays, lipsticks, blushes and brow creams. The entire collection is available in over 700 Superdrug stores across the UK so every vegan beauty-lover can access a collection they can trust. We really admire the innovation and creativity that has gone into the collection, too, from the Souffle Face Primer to the multi-purpose Glitter Pigments, which can be used as highlighters, eyeshadows or liquid liners. It is exciting indeed to see brands as giant as Superdrug catering to the vegan lifestyle. 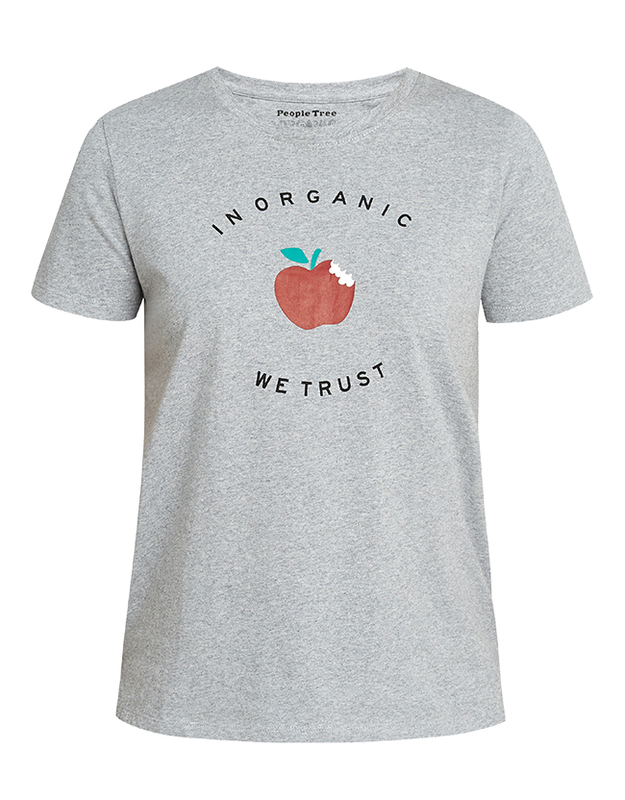 Since they were established in 1991, People Tree has pioneered sustainable Fair Trade fashion. The brand prides itself on producing designs with a playful edge, and keeping to the highest ethical and environmental standards as each one is created. Collections by People Tree are made using organic materials and traditional artisan skills like hand-weaving, hand-knitting and hand-embroidery. They actively support farmers, producers and artisans through 14 producer groups in six countries and are a part of the WFTO community, which provides technical assistance for producers so they can improve their skills and strengthen their businesses. Although not everything they sell is vegan, their dedicated vegan collection is clearly labelled. Who better to tell you the journey of this winner than MD Ali Palmer? “Back in 2015 our son announced to us carnivorous parents that he was going vegan. Shared mealtimes were pivotal to our family life, and what we thought would spoil the meal-time experience turned into a life-changing food/business revolution. 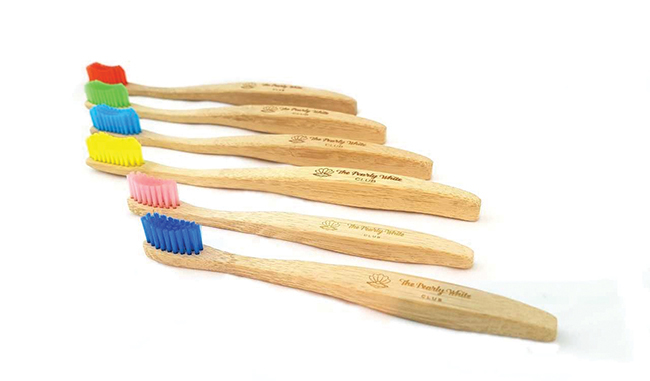 We all know plastic is a big environmental problem, but many things fall under the radar – for example toothbrushes! It’s estimated that 3.6 billion plastic toothbrushes are used worldwide each year, with the average person using around 300 toothbrushes in their lifetime. About 80% of that plastic ends up in the sea and takes over one thousand years to decompose. Since Veganuary launched in 2014, it has been encouraging and supporting people to try veganism throughout January (and beyond). With 168,000 people signing up in 2018 and 250,000 in 2019, the charity is not only doing an amazing job in spreading the word in the international press, but helping to make veganism more mainstream too. When you sign up to try vegan for the month, you get daily emails with advice and encouragement, plus there’s an active Facebook group where you can post comments and questions and get support from a very loving community and some incredibly helpful moderators who seem to always be on hand, no matter what the time. Veganuary has done so much for the vegan movement as a whole (as well as the hundreds of thousands of individuals they’ve helped on their vegan journey), we couldn’t think of a more deserving winner! Leading the game in designer vegan shoes since 2001, Beyond Skin set out from the start on a mission to bring style and quality to those who love compassion with their fashion. The shoes have attracted many celebrity fans over the years, including Natalie Portman who has worn Beyond Skin’s shoes to the Golden Globes, the Oscars and even in the movie V for Vendetta. Beyond Skin has also got coverage in the likes of Vogue, Elle and Grazia, helping to spread the vegan fashion message far and wide. 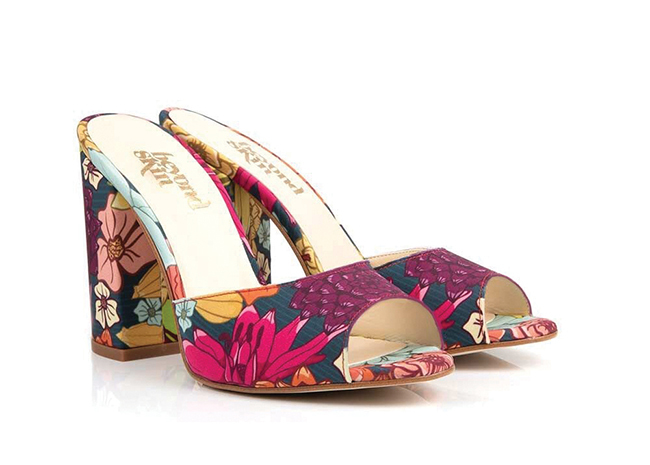 Although they’re best known for their shoes, they also produce some lovely purses too.